Ignoring pay discrimination in reward systems is bad for business. Pay systems that short-change women employees risk costly equal pay claims. This report helps you understand equal pay law and looks at the legal developments that could mean an employers' failure to carry out an equal pay review will increase the risk of successful equal pay complaints. Only an equal pay review can ensure that your organisation is legally compliant. 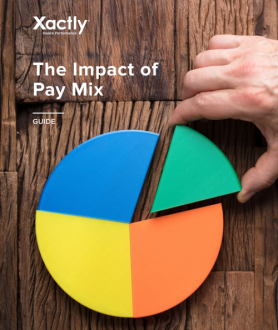 Detailed guidelines produced by e-reward.co.uk describe how to conduct equal pay reviews, complete with checklists to help you pinpoint the causes of inequality. For more details see our review, published in the 'News' section of e-reward.co.uk, 4 March 2003.